Hola is a fresh new company offering electronic learning toys for infants, toddlers and pre-school aged children. All toys are designed and developed by an award-winning, leading manufacturer with 20 years experience in the toy industry. The Hola brand is bright, expressive and playful and signals a new global focus on children in Australia, Europe, America and other countries around the world with a clear aim to be the most trusted name in preschool toys. Hola began with a simple desire to make quality products for children with innovative designs which encourage interaction and curiosity in young minds. The creation of the brand name ‘Hola’, which is a Spanish word for ‘hello,’ was chosen because “Hola” represents the beginning of an expressive interaction between each other. When you purchase a Hola Toy we celebrate the joy of parenthood with you. 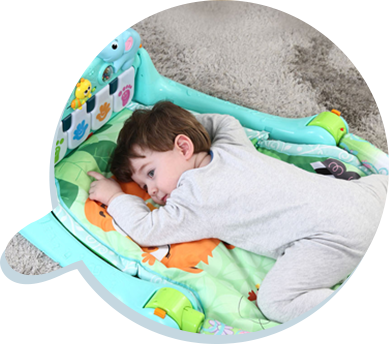 We believe that children learn through interactive play and our range of feature-rich toys are sure to teach your young children valuable new skills, create playtime giggles and encourage shared play between children and parents. We understand that every child progresses at their own pace which is why we are committed to offering a range of toys that are tailored to each unique stage of those important early years. Equally, safety is always top of mind when we introduce new products which is why all our products go through rigorous testing to meet Australian safety standards before they available to you. The official online store for Hola Toys in Australia showcases a selected range of our best selling products. 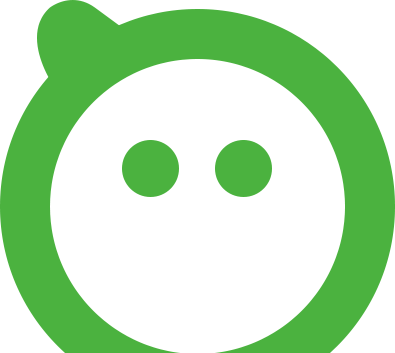 We plan to release exciting new products every quarter so make sure you visit the website regularly for updates and to see what’s new. At Hola Toys you can shop online for toys which will make a difference to your child’s life. Every toy is crafted with pristine care and absolute attention to detail. Our toys are made from top quality and safe materials and are designed to be bright, colourful and fun. We believe our toys inspire young minds to be creative and curious and promote new skills for babies and toddlers through exposure to shapes, textures, colours and sounds. As much as young children are the main focus of each toy created for Hola, we equally try as much as we can to make sure parents aren’t left out of the fun. 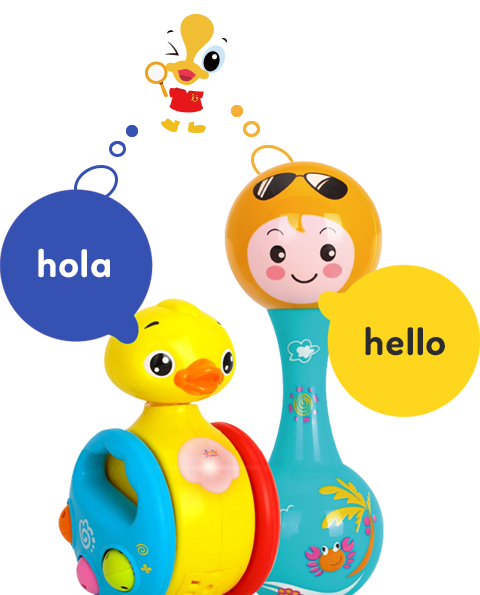 Hola Toys are designed for children from 0 – 36 months which is the perfect age for parents to form great bonds with their children through play. Hola Toys Australia offers 12 month manufactures warranty and easy returns, providing customers with confidence and peace-of-mind when shopping on our website. We only craft products which are designed to encourage curiosity, learning, creativity and family bonds through interaction and play.